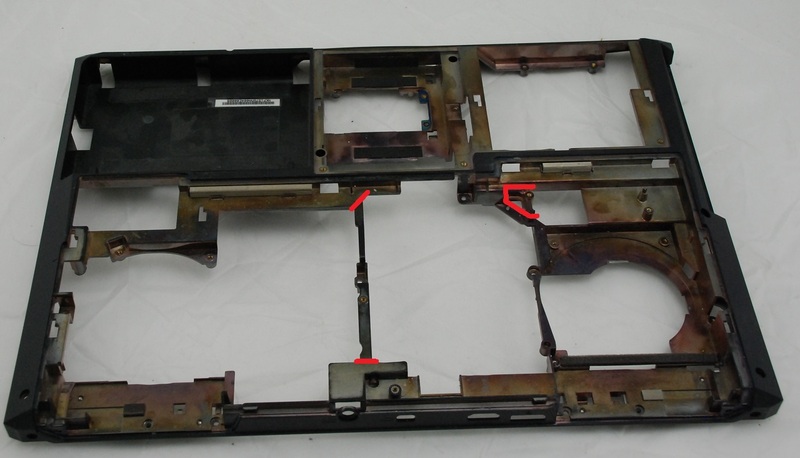 In order for you to use the Nvidia GTX 1070 in your Clevo P370EM notebook you need to use not only a modified heatsink but you also need to make minor modification to your bottom case. 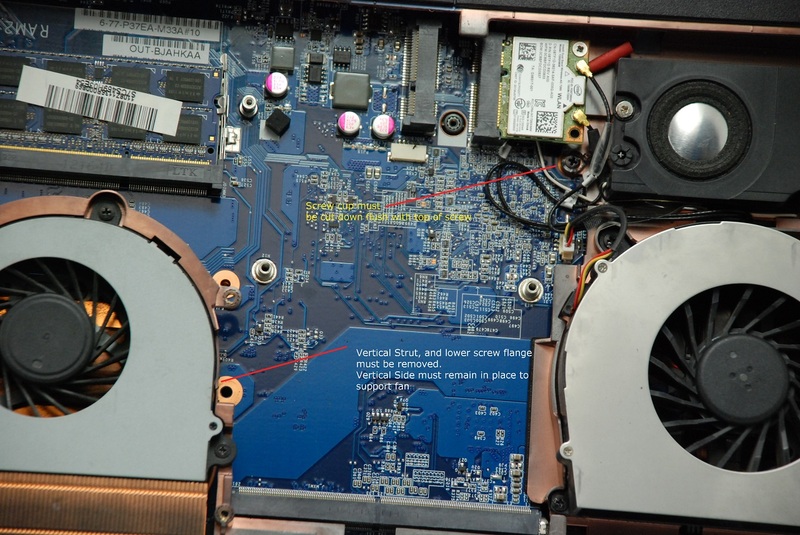 In the picture below you can see two minor items that need to be removed so the video card will fit into the notebook. 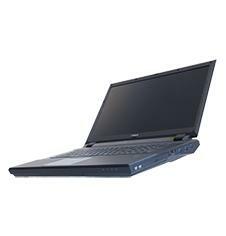 To learn how to remove the keyboard from your Clevo P370EM / Sager NP9370 please download the attached .PDF document.